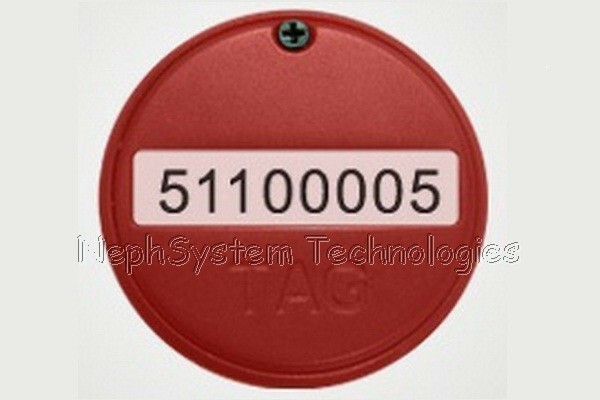 NephSystem ’s NSAT-707 2.45GHz Active RFID Micro Strap Tag is featured of Micro design, the replaceable battery provides ultra-low power consumption, and ensures longer battery life at higher rates of transmission. 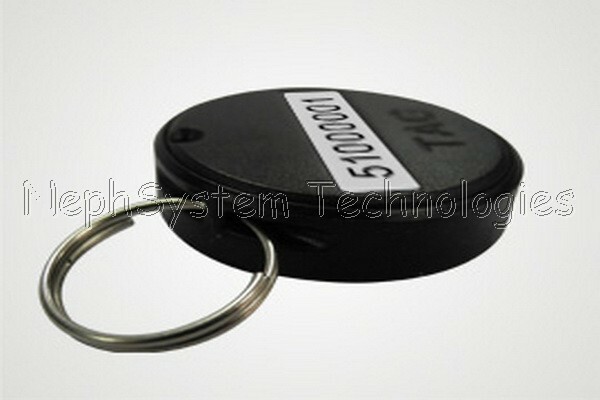 NephSystem Technologies’s NSAT-707 battery replaceable 2.45GHz Active RFID Micro Strap tag is an active tag that continuously transmits a unique ID number at pre-set beaconing intervals, which can be detected and decoded by NephSystem’s NSAR series of active readers. The internal replaceable-battery powers the tag and ensures longer battery life at higher rates of transmission.It uses advanced 0.13um CMOS IC technology and provides the unique anti-collision feature allowing for a simultaneous read of up to 200 tags with NephSystem’s NSAR series of active readers. 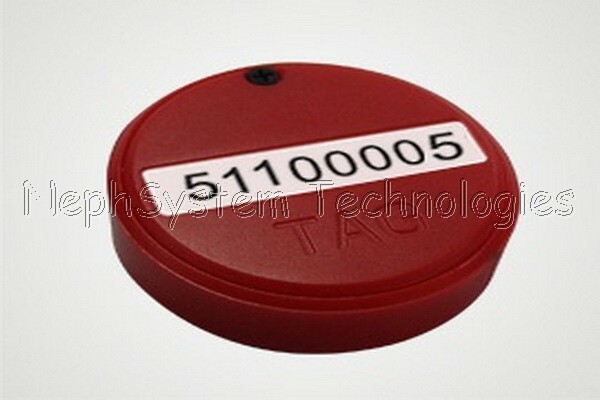 It is ideally used for applications of Asset Tracking, Security Management, Shop Floor, and Objects Positioning, etc. 2. I'm curious what the lead time on for active RFID reader and tags would be. Do you carry any in stock?